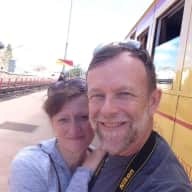 Retired, ready to travel, pet loving couple looking forward to caring for your precious animals and home. Lee and I are both retired now and have relatives in Canada and the U.S.A. We are pet lovers by nature and thought this would be a great way to visit family and see both countries. We are very familiar with various kinds of dogs, cats, farm animals and other pets. We love pets in general, feel very comfortable around them and are willing to give our utmost attention to their needs and routines. We are avid outdoor people and enjoy walking, hiking, boating/fishing and camping. We are into a healthy lifestyle, are non-smokers and enjoy exploring new places. We also treasure quiet times with a good book. 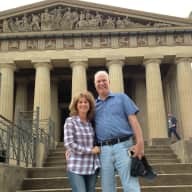 Now that we are retired, we want to travel across the U.S.A. and Canada, see the sights that both have to offer, as well as family and meet new people. Since we love pets and have owned and cared for many over the years, we thought that this would be a perfect opportunity to do all of the above. We do not own pets at the present time, so this would be great to give some tender loving care and receive a little bit of unconditional love. There is just something about pets that make your heart melt. Lee and I have both grown up with dogs, cats, farm animals, reptiles etc. We have also completed five sits with five star reviews! Lee and I feel confident that we would be able to give your pet(s) the best possible care that they deserve. As we are home owners as well as former pet owners, we appreciate the responsibility required to maintain and care for a home, while ensuring that the pets are comfortable, loved and anxiety free. We will be more than happy to Skype or Face Time with you, whenever it is convenient to secure a sitting. We had the pleasure of Janet and Lee sit for us a second time. Once again, they were outstanding in looking after the house and, most importantly, our two fur-babies. When Janet and Lee first arrived, our dog Chelsea greeted them as long lost members of the family. (When it comes to people, always trust your dog). This is a couple that truly treats your pets and your home as if it was their own. On return, our home was spotless and the “kidlets” obviously well cared for. You would be hard pressed to find a more reliable, trustworthy, responsible, and kind couple. Janet and Lee, you are always welcome to our home. We felt so comfortable having Janet & Lee in our home. They made us feel a part of the week while we were gone. They sent us pictures of the pups. I think our dogs felt like they were on vacation too. They left our home in perfect condition. I would highly recommend them for house & pet sitting! 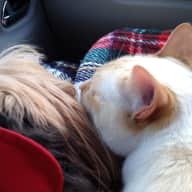 Janet & Lee were wonderful pet and home sitters. Zoya and Bella took to them right away. The house was left better than it was before we went away. They even washed & dried the bed & bath linens. Janet called me when she returned home to make sure that I was back and give me a few details of their visit. I look forward to having them back again! My husband I have known Janet and Lee for many years. They are a very responsible and friendly couple who have house sat for us on numerous occasions when my husband and I have been away on vacations. They have done an excellent job of taking care of our cherished dog - Doc - while tending to our large property which is landscaped with many flowers and plants. Completely trustworthy - they ensure that our home is safe, clean and secure and most importantly...Doc is happy! Janet and Lee love pets! They have years of experience with their own furry babies:) I would highly recommend them for any house/pet sitting assignment. Janet and Lee did a great job looking after our two dogs, cat, gardens and our large home. Our pets were well cared for and really didn't want Janet and Lee to leave at the end of the sit. 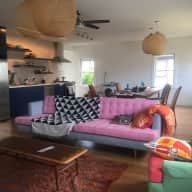 We had regular updates and photos about our 'babies,' and when we got back from our holidays the house was spotless and the grounds were well tended to. My wife and I would highly recommend them to anyone needing this service and we would love to have them again. Janet and Lee have looked after our cat Willie many times over the past five years when my husband and I have been away. They have been like "second parents", providing lots of cuddling and chatting as well as feeding and care. I would highly recommend them to provide reliable care for your home as well as your pet. 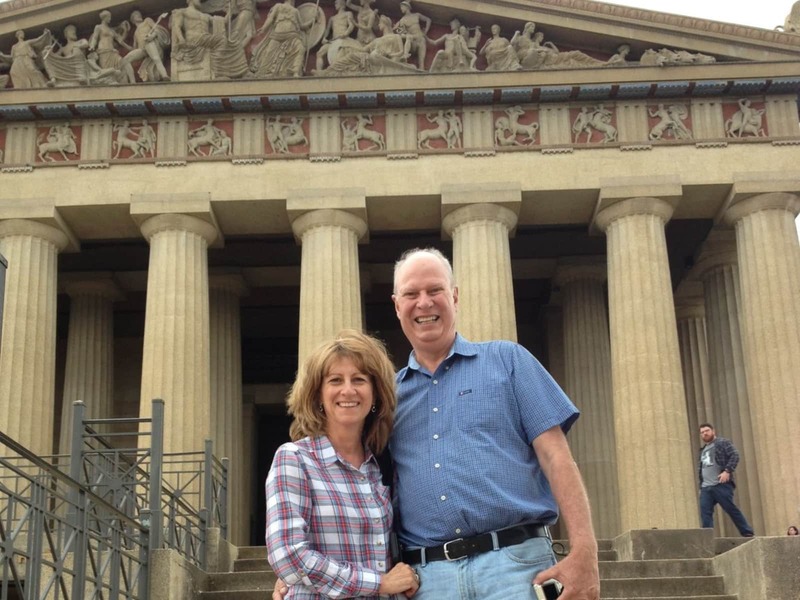 We’ve personally known Janet & Lee for a long time, in fact, we even recommended they become Trustedhousesitters, as they would be the perfect couple for any and all house- & pet-sitting needs. 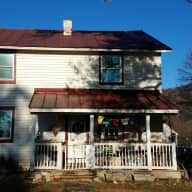 They have years of experience as they have been house and pet owners most of their lives but they also enjoy caring for neighbors’ & family members’ houses and pets. They are a responsible, tidy & compassionate couple that routinely goes above and beyond in whichever endeavor they are pursuing. Moreover, if there’s ever an issue with your home while you are away, Lee is the ultimate handyman and exactly who you would want to be there. 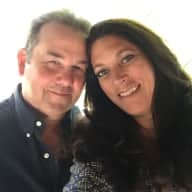 We could go on and on but in conclusion, as active members ourselves, we know that Janet & Lee will be an excellent addition to Trustedhousesitters and highly recommend them to each and everyone looking for the perfect sitter.